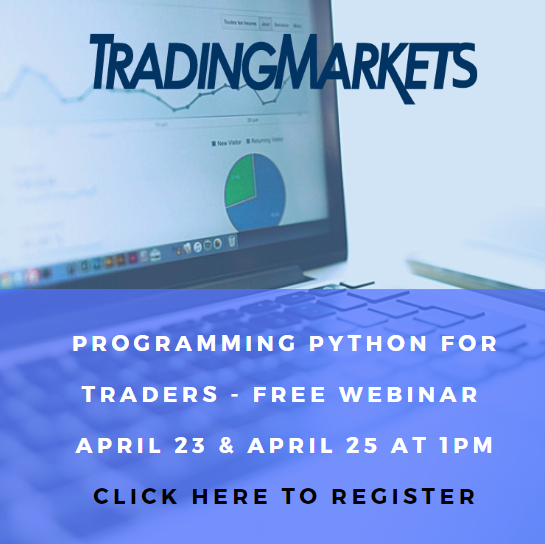 This new series of training videos from TradingMarkets is designed to show users how to find quantified, high-probability trading setups using the TradingMarkets Screener. 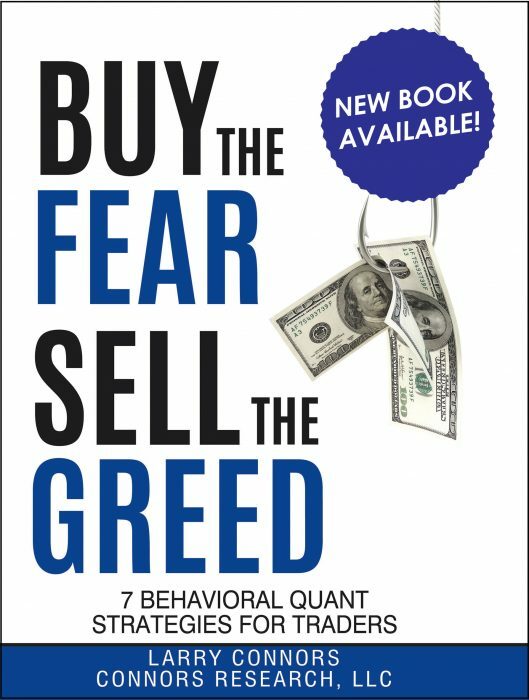 The strategy utilized in this video is from the Connors Research Trading Strategy Series Guidebook: The 2-Period RSI Pullback Trading Strategy which is currently available for download directly from TradingMarkets. Learn more about the 2-Period RSI (Relative Strength Index). The TradingMarkets Screener allows you to search for over 3000 companies by using key technical indicators. There’s an abundance of ways to use this information for your trading every single day. This first video is designed to show you how you can find quantified pullbacks daily using the TradingMarkets Screener.